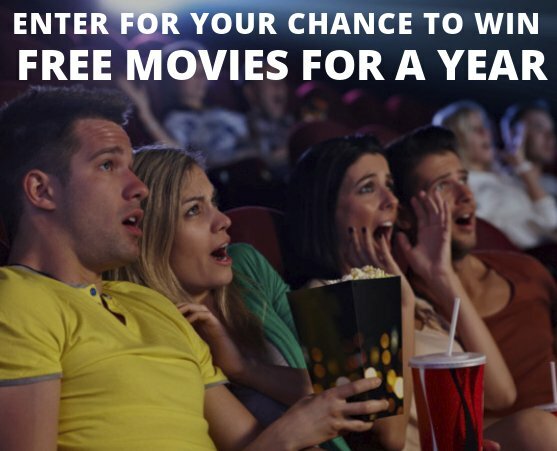 Win two general admit tickets to Cineplex per month or 24 tickets in total, valued at $264.00. "ROCKETMAN" opens in theatres in May & tells the story of Elton John. Who plays the role of Elton? Grand Prize is one Schecter SLS Elite 4 bass guitar. The sponsor is thrilled to team up with Schecter to give you the opportunity to win an SLS Elite-4 Bass Guitar with the brand new Fishman Fluence bass pickups.